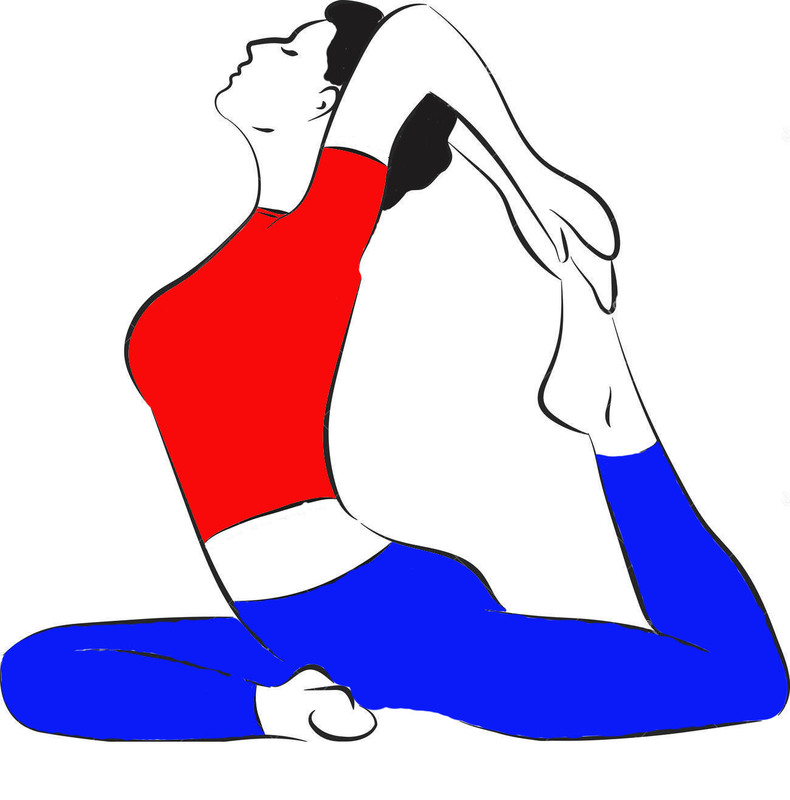 Pada hastasana is a stretching pose. It gives a lot of stretch to your thigh and calf muscle. It also gives a stretch to your lower back. Pada means foot and hast means hand, asana means to be in posture where you can stay firmly and comfortably for longer. 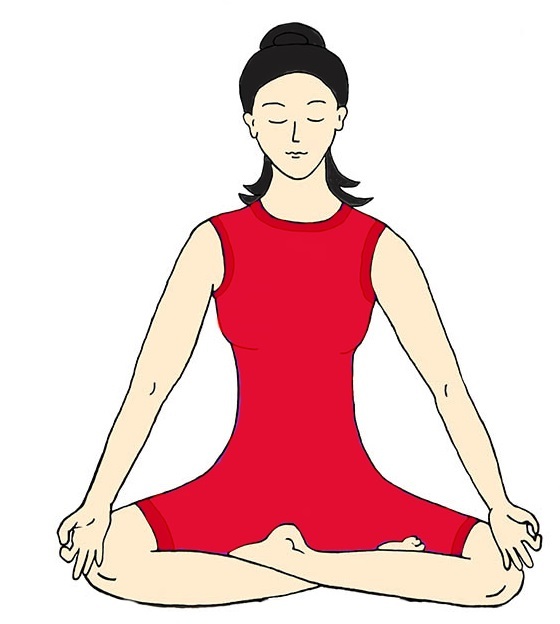 Hence Padahastasana is the posture where the feet are touched by the hands. 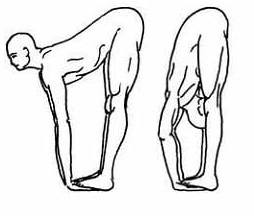 Padahastasana is also used in the practice of Suryanamaskara. Suryanamaskara is also known as sun salutation. It comprises of 12 steps. Padahastasana is the second and eleventh step among twelve steps of Suryanamaskara. Keep your whole body in one line. Do not tighten your body. Just stand firm and straight. Now slowly inhale and raise your hand straight upwards over to your head. Your biceps must touch your ears keeping the elbows straight. Stretch your hands upwards as much as possible. While stretching do not bend your neck forward. Now slowly exhale and start bending forward with lower back. Keep your legs straight, do not bend your knees. Keep your whole back and hands in one line as your upper body makes an angle of 90◦ with your legs. Keep bending forward. First your abdomen touches your thighs and then your chest. Now your hold your heels of the feet with respective hands and touch your forehead to the knees. Keep your breath out as much as possible or if you can also start normal breathing in the final position. 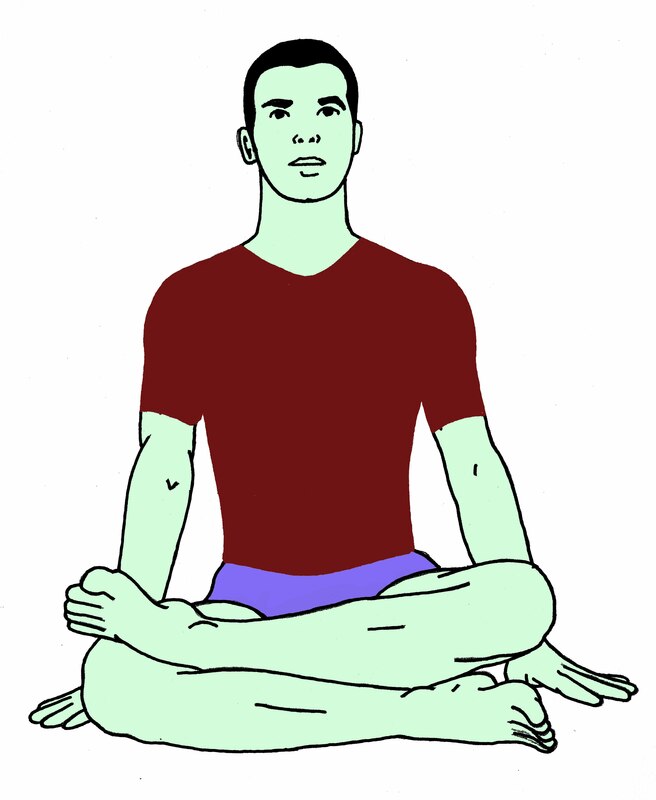 Remain in this position at least for 15-30 second. Now first lift up your forehead and the hands from the heels. Then while inhaling slowly start raising up and stand straight. Keep your hands stretched upwards with biceps touching your ears. Slowly start exhaling and bring back your hands down keeping the palm on your thighs. Apart your legs and relax yourself. This is the practice of Pada hastasana. Repeat the first 6 steps as explained above. Now inhale slowly and raise your hands sideways. When the hands reach at the shoulder level turn your palm upwards and start raising up your hands over your head. Hands must be stretched, biceps touching your ears. Now continue the practice as explained earlier. After coming back exhale slowly and bring your hands down sideways. At shoulder level turn your palms downwards and bring your hands back to the side or you thighs. This is another technique to practice hand feet pose. Pada hastasana is very effective practice to remove abdomen fat. It is very useful in digestive disorders. Gives a nice stretch to the thigh muscles. Good practice to increase the height. Increases the strength of thigh muscles and calf muscles. It should not be practiced if suffering from ulcer. Those who have hypertension should not practice. Do not try to put much effort to stretch. Increase the practice gradually. If you have any health problem and have a doubt whether this must be practiced or not. Or if you want to know whether this practice is helpful to get rid of your health problem then consultation of a yoga therapist or a teacher is advised.